Luis Suarez stole the headlines with the biting incident on his previous World Cup participation, so can he guide his country all the way this time around? 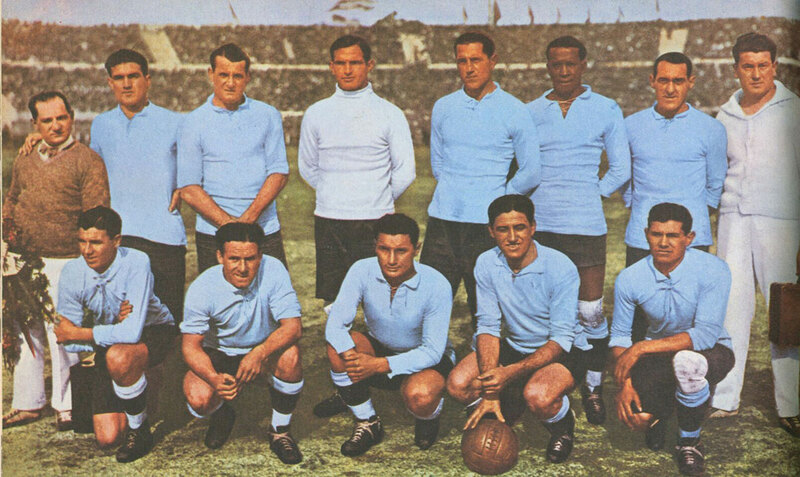 The Golden era of Uruguayan football came at 1st World Cup in 1930 where they became the first ever World Cup champions and most surprisingly beating Brazil at Maracana at the famous final in 1950 to clinch their second title. The specialised press and the general public had already started claiming Brazil as the new world champions for days prior to the final match only to be disappointed by the Urus in front of attendance estimated to be over 200,000 people. 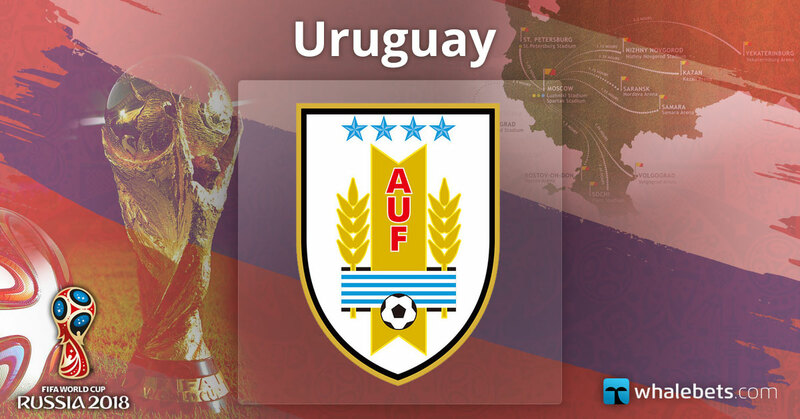 Uruguay was pretty impressive and finished behind favourites Brazil and left behind the likes of Argentina and Chile. Edison Cavani was impressive scoring 10 of the total 32 goals over the course of 9 wins. 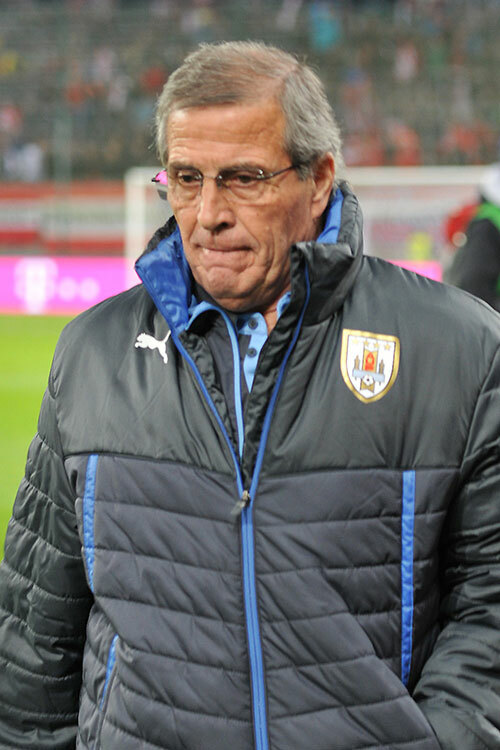 Oscar Tabarez – Tabarez is an institution in Uruguayan football, having taken charge of the national team at Italy 1990, South Africa 2010 and Brazil 2014. The mastermind of Uruguay’s 2011 Copa America title win, El Maestro is an attack-minded coach fabled for his astute tactics and fatherly approach to his players. Luis Suarez and Edison Cavani – Barcelona player Luis Suarez has 97 matches with national jersey and 50 goals. 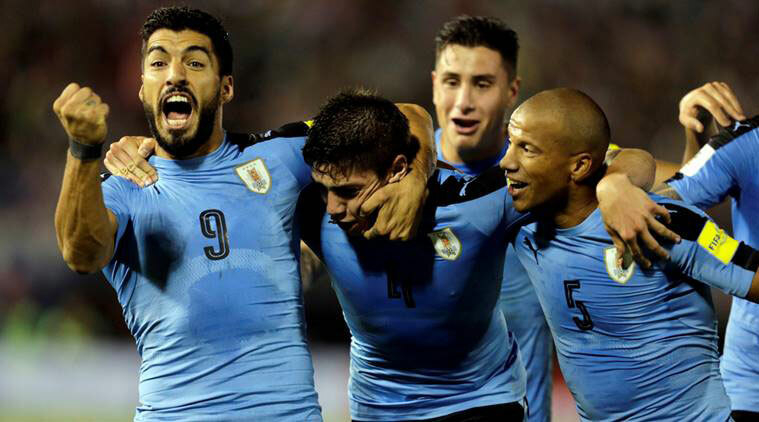 Together with Edison Cavani, they are the biggest stars in Uruguay. Suarez, however, has a much more significant role in the team, while Cavani is a typical target man. Luis organises many of the attacks and returns to help in defence. The Catalonian club’s footballer is already 31 years old, and this may be the last World Cup for him. 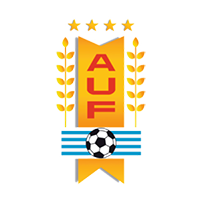 With their open style of play, their attacking, free, challenging football, the South Americans inadvertently urge each of their opponents to play against them. But maybe it was somewhere in the past, along with a lot of that “old” football which is only necessary to score more than your opponent. 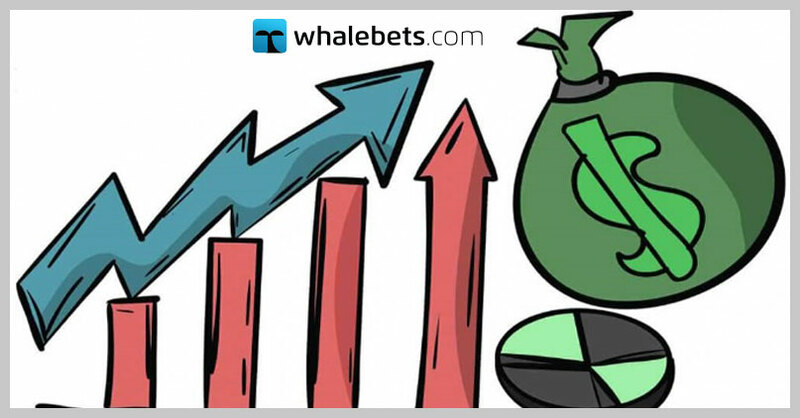 For the same football, however, with the tactics of the many passes to Suarez and Cavani, the majority of the teams are expecting this and can easily mark their main men to limit the danger.